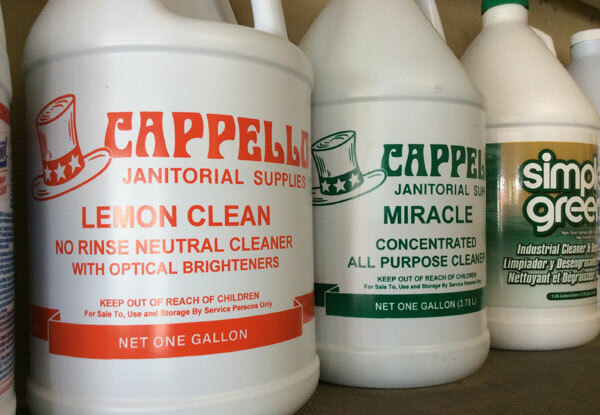 Cappello Janitorial Supplies is your best choice for professional cleaning products in Orange County. A family owned and operated business, we prioritize the diverse needs of our residential, commercial and industrial customers at all times. 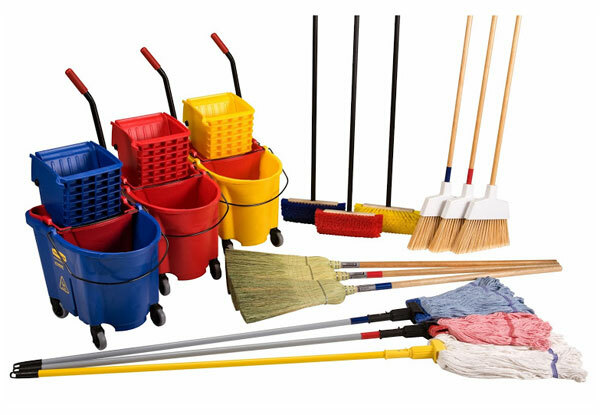 Whether you're looking for a high-end, specialty item or something more budget-friendly, our cleaning tool inventory includes a wide selection of scrubbing sponges, grout sponges, carts, urinal screens, buckets, brushes, shoe covers and more. 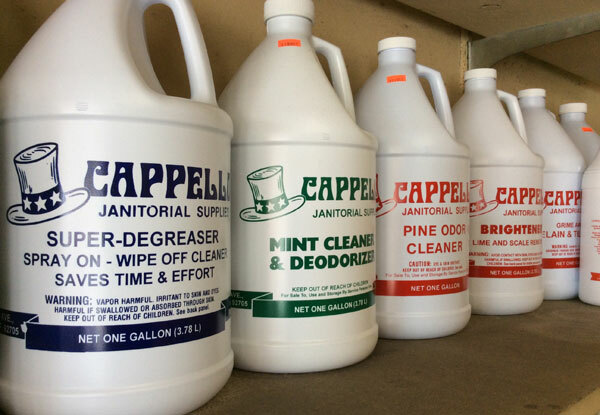 We also have a full line of both aerosol and liquid air fresheners and deodorizers to keep your business or home smelling fresh. We will even gladly order cleaning tools that are not already available in our stock. Call today to learn more about our professional cleaning products, affordable prices, and convenient delivery service; we look forward to hearing from you. 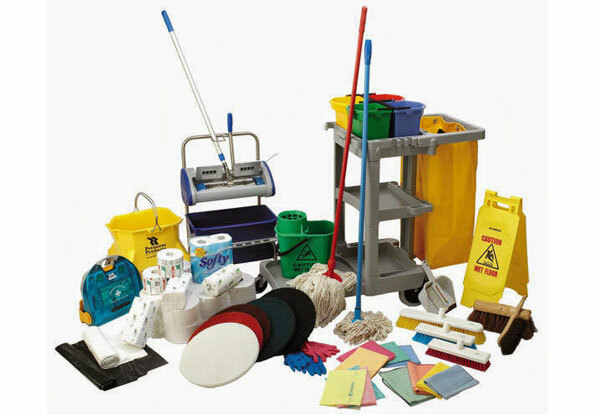 Below are just a few of the cleaning tools we sell.